last week was stressful and i was preparing for an "outside of my box" photography job that i had scheduled this past saturday. 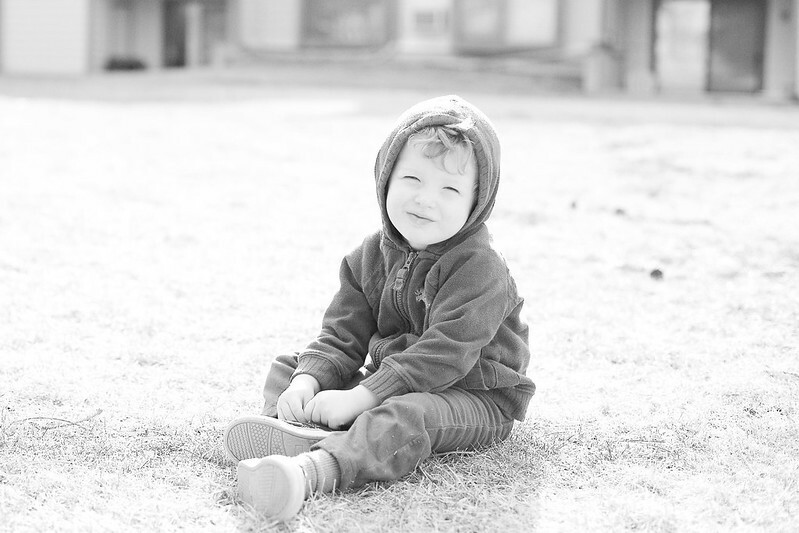 and if any of you out there are photographers, you may know that it is less than easy to coax your littlest family members into playing model for you, especially when you really need it. 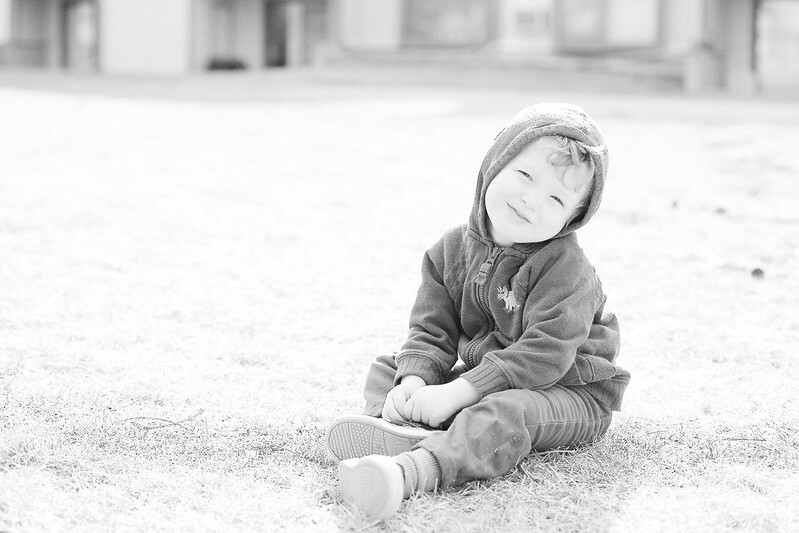 this particular evening, i took roman and asher outside to practice with some new equipment and even though i had used a lollipop during asher's nap to bribe roman into standing still for me, he just about melted in drama for the camera. but asher! asher miraculously just kept saying, "ok!" and plopping down in front of me beaming with absolutely ridiculous toothy grins every time. it was just perfect. we've always said that asher's temperament is extreme in every way. when he is wild, he is wild, wild, wild as can be. but when he is sweet, he is the sugariest sweetest candy of them all. i was just about to put my camera away when i noticed that the sun was starting to set at just the perfect angle over the condo building across from ours. you know, that perfectly magical sunshiney/shimmery/golden light that i love best. 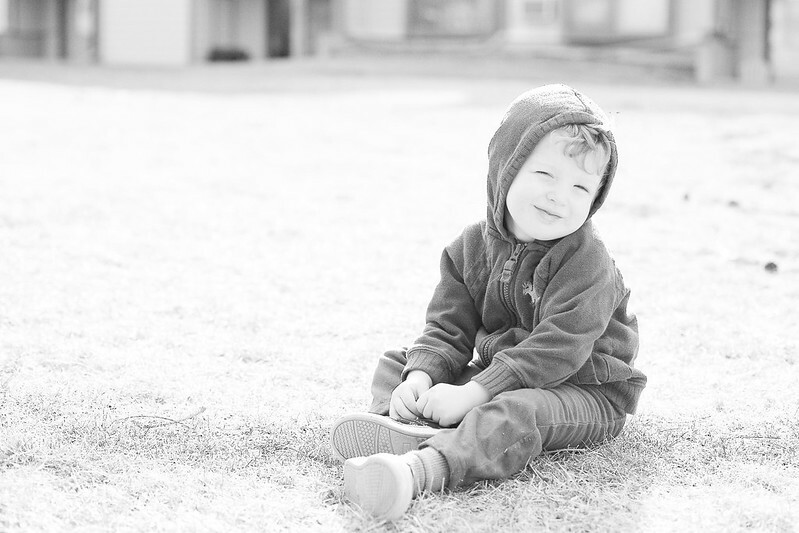 so i asked asher to sit down one more time and these next photos are what followed. they are filled to the brim with so much sugary sweet candy-boy goodness. the littlest, wildest, treasure of my heart. Love, love! I was going to attempt Easter photos of Henry today but he woke up in a wild mood - not even going to try. These are really just adorable. I hope your session went well! Thanks, Jenn! I can't wait to see Henry's Easter photos; you always do such an amazing job coming up with creative holiday photos of him and I'm sure his outfit will be super cute as well! Oh goodness!! Such sweetness. Hope that your shoot went well.